There will be a launch event for Ben’s forthcoming book ‘Mindfulness and the Big Questions’ at Watkins Bookshop in Charring Cross, London, on Tuesday 12th September at 5.30pm for a 6.00pm start. The event will go on for an hour or so. All welcome. 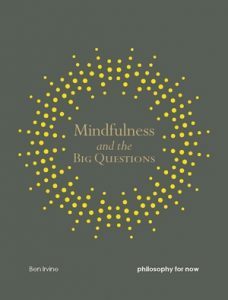 Next Next post: Mindfulness and the Big Questions – publishing today!